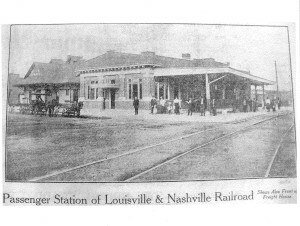 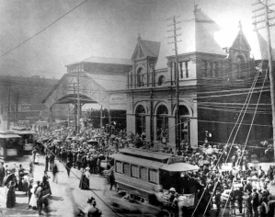 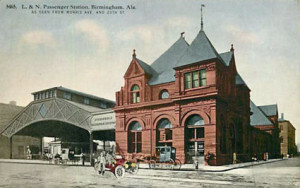 Birmingham L&N Union Station 1930 — Was used by BMRR for its passenger service. 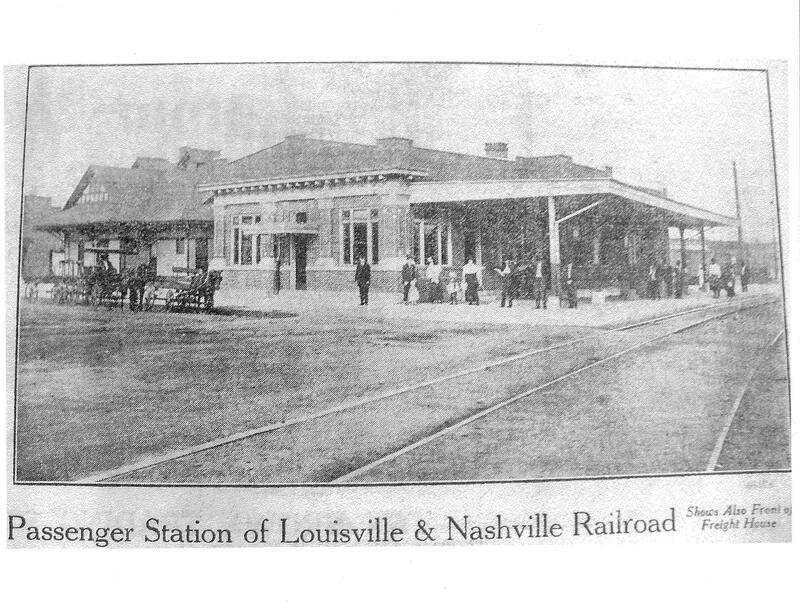 Station platform was elevated to current location when tracks were raised as part of grade separation project. 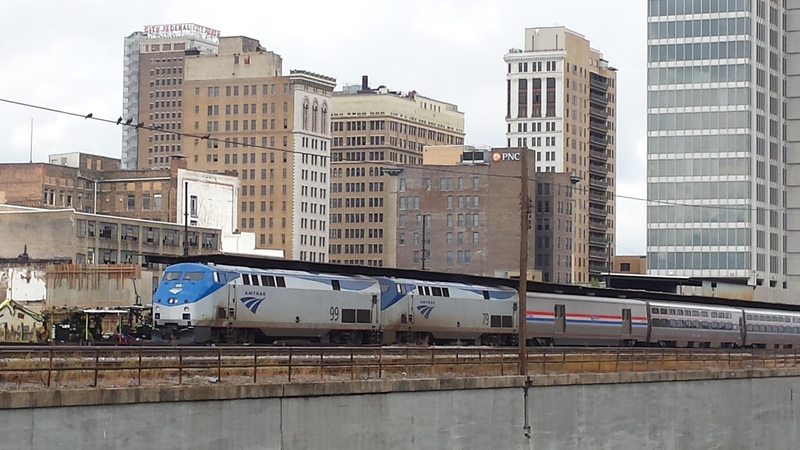 Roof structure and platform continue in use today as the Amtrak platform. 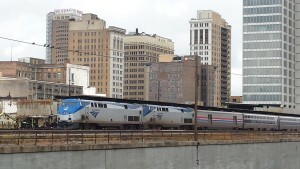 Present-day Amtrak using same platform structure as in 1930. 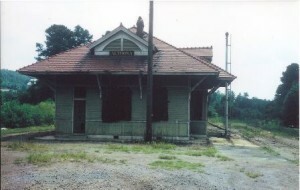 Woodlawn Depot as it appeared in 1996. 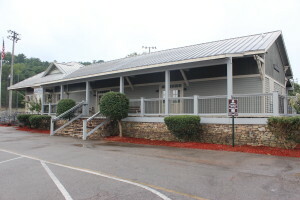 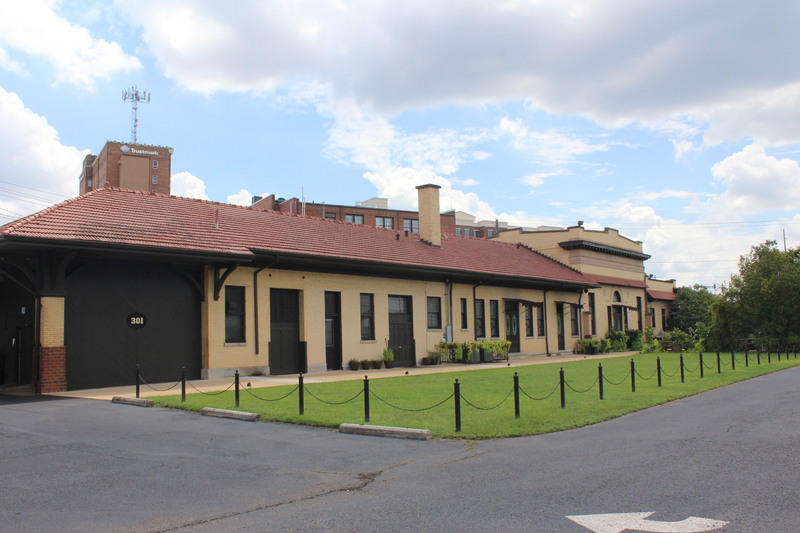 Woodlawn Depot as it appears today. 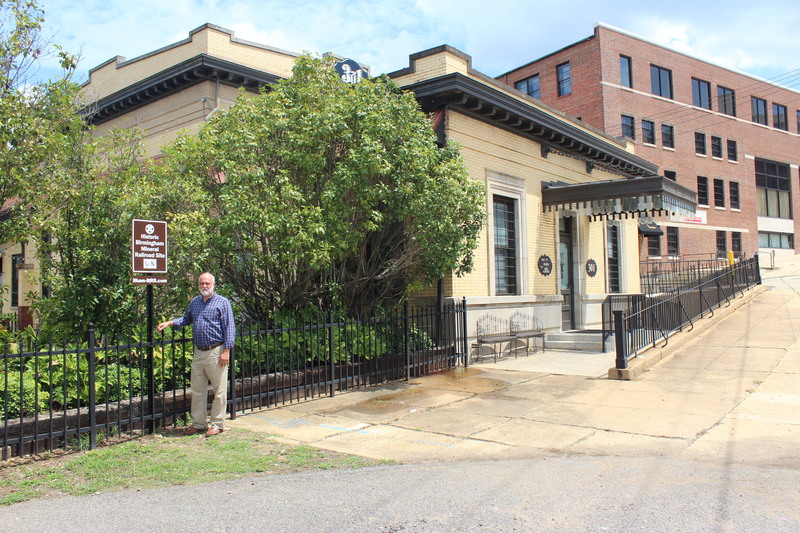 Tuscaloosa passenger depot built in 1912 and restored by owners Bill and Bebe Lloyd. Shown with Bill Lloyd. 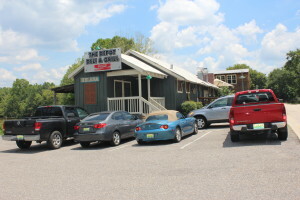 Tuscaloosa passenger depot re-purposed as a present-day restaurant. 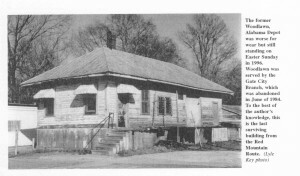 One of two depots in Helena. 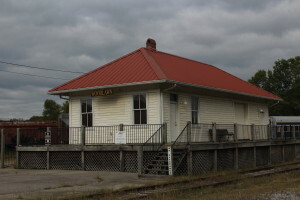 This one was built in 1908. BMRR tracks are the ones on the left (closest to the building). 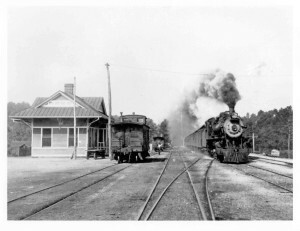 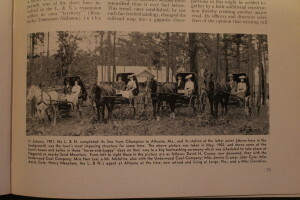 First Altoona, Alabama, depot — May 1902. Altoona, Alabama, depot as it appeared in the 1960s.